Rev engineering reliably and responsibly powers industry. 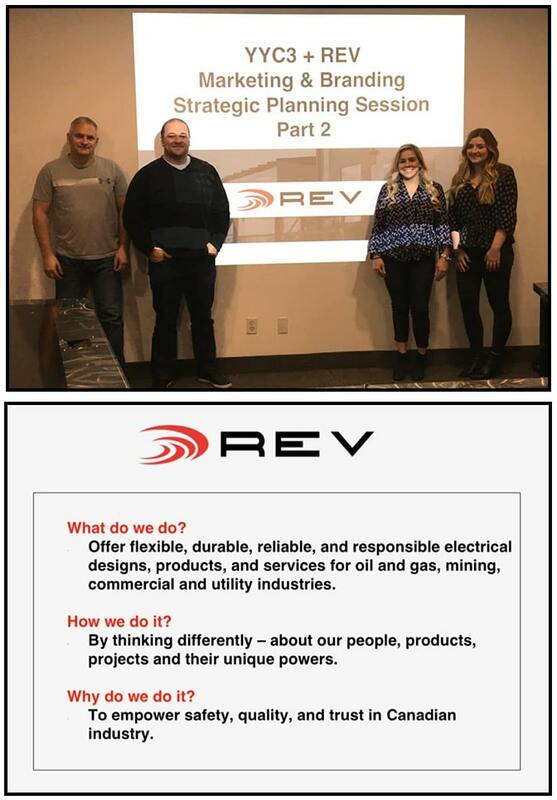 With a small in-house marketing department, Rev sought out YYC3 to facilitate a strategic planning session and provide digital marketing coaching, especially related to social media. Hayley took a couple of old-school salespeople through a fun but focused workshop that provided Rev with a much clearer picture of how to add value and purpose to our marketing efforts. The Workshop flew by I have pages full of notes and a great resource going forward. Looking forward to implementing the strategies and meeting again for our next workshop. 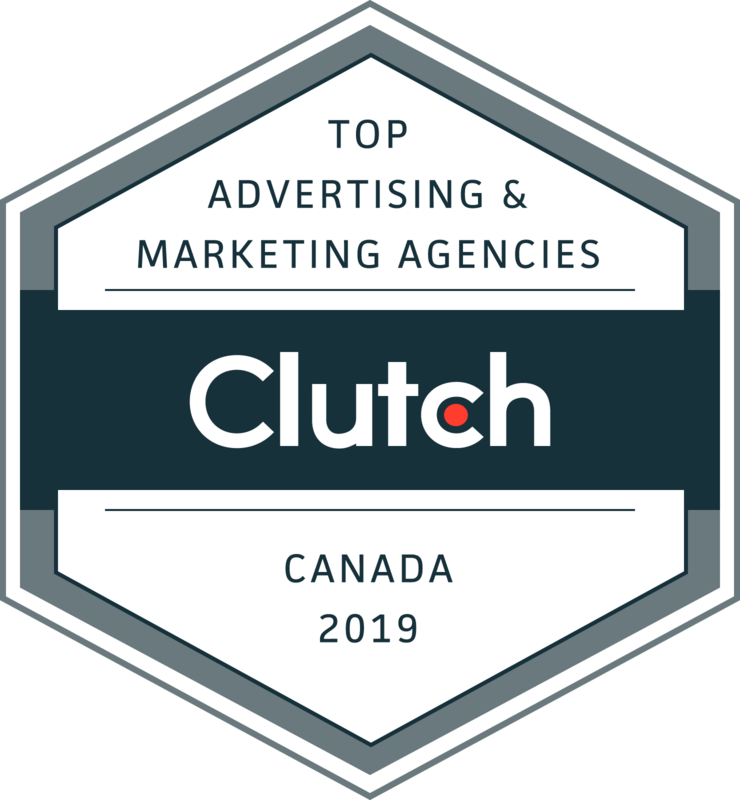 • This 2-day 8 hour intensive interactive workshop was designed to help Calgary’s REV Engineering strengthen brand voice, key messaging, and create a brand standards guide to ensure consistency in marketing materials across all channels. • With a solid understanding of who REV is, an internal analysis was conducted to further define S.M.A.R.T goals, and create an action plan to fit REV’s resources, budget, and timeline. Together YYC3 and REV clearly identified target audience personas, keeping in mind that “if you are speaking to everybody, you are speaking to nobody” and that marketing messages must resonate with audiences core value. • Analysis of the current industry environment and competitors were also conducted and leveraged to complete REV’s marketing strategy, including an evaluation of current marketing tactics with best practice recommendations. By the end of session 2 an implementation schedule and content calendar were defined including tools for measuring the success of tactics to maximize ROI.